With thoughtful planning, you can support Bowdoin's students and programs far into the future while also meeting your family and financial goals. Careful and creative gift planning maximizes the impact of your philanthropy — regardless of your means — by developing an individualized plan that fits with your financial, tax and estate planning situation. 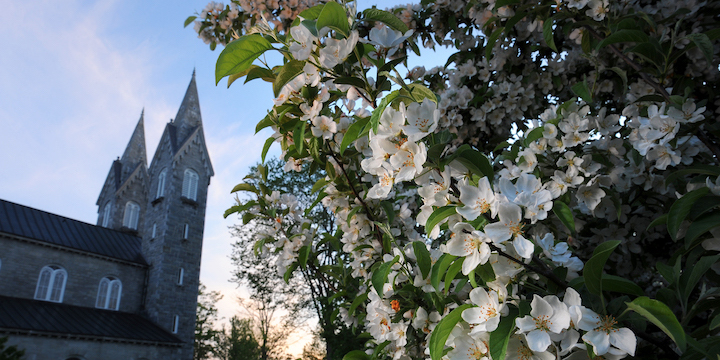 Explore and discover the many ways you can make Bowdoin's future part of your legacy.